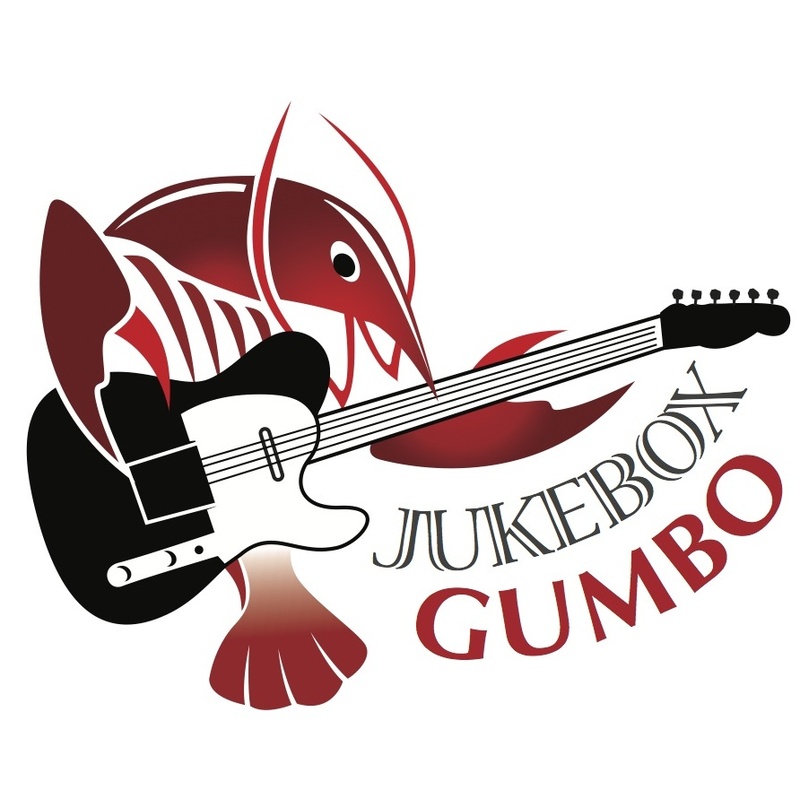 Jukebox Gumbo came together when former Jury’s Still Out band members Paul Squyres, Lou Mercado, Chris Lovejoy and Vicki Pike joined forces with lead vocalist Ed Tracey. Our shows typically run three, 50 minute sets with two 10 minute breaks. Our song list is pretty diverse as we delve into a great mix of rockin’ blues, rock & roll, soul, funk & country. 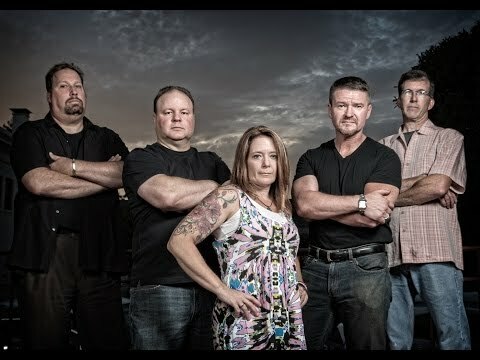 With a full PA and sound system we are ready for your next party or event. If you’d like to inquire about our availability please visit our Contact Page.